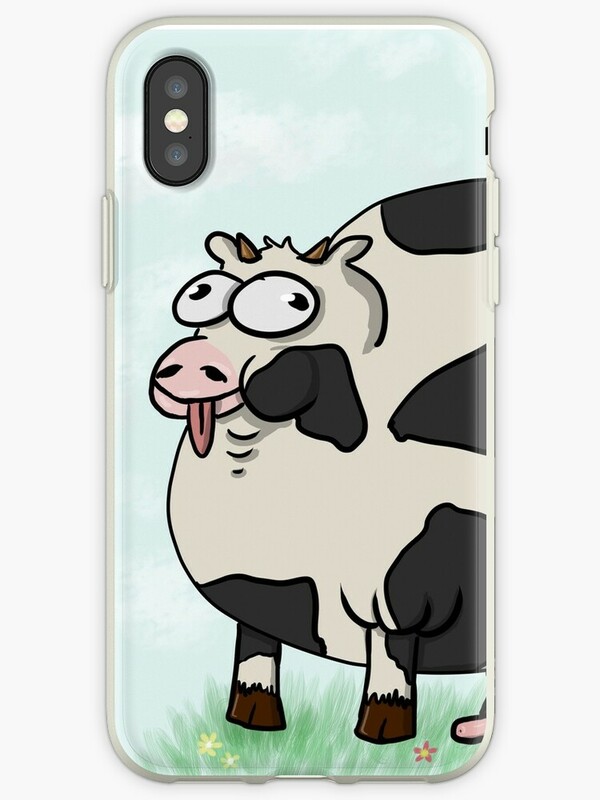 Había una vez una vaca llamada Gertrude, que vivía una vida muy normal. Hasta que un día, los científicos que trabajan para los nazis la llevaron en medio de la noche para la experimentación illeagle. Querían hacer los mundos primera vaca súper utilizar para dominar el mundo, pero como se puede ver, algo salió terriblemente mal. Ahora está a la vuelta y cuidado libre. 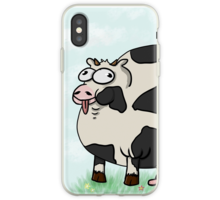 There was once a cow named Gertrude, she lived a very normal life. Until one day, scientists working for the Nazis took her away in the middle of the night for illeagle experimentation. 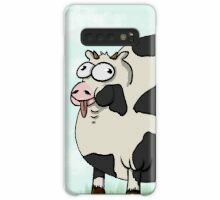 They wanted to make the worlds first super cow to use to take over the world, but as you can see, something went horribly wrong. Now she’s just round & care free.